Galería Contempo has recently announced the upcoming opening reception for Cuban-born artist Yoel Diaz Galvez, to take place Friday, January 26 from 6:00pm – 10:00pm at the venue located at Basilio Badillo 252, in the Puerto Vallarta’s Romantic Zone. This will be the second time Diaz exhibits at Galería Contempo. Four years ago, he had his first appearance but his recurring exhibitions at national and international biennales made almost impossible a second one until now. 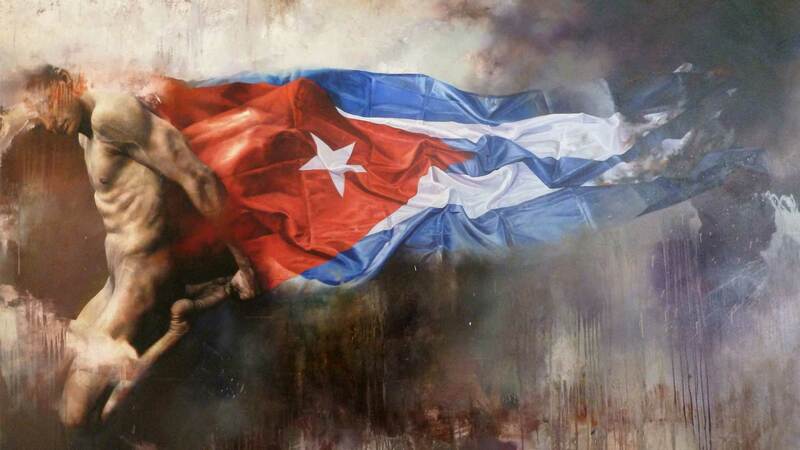 The exhibition’s name, “A little bit of myself”, reflects this artist’s approach on the essence as the component of one’s identity and makes a formidable statement about Cubans leaving the island. Yoel’s hyper-realistic pieces are collected by individuals, businesses and museums throughout Europe and the entire world. He was honored with the first prize for best oil on canvas painting at the 2011 Biennale in Florence, Italy. 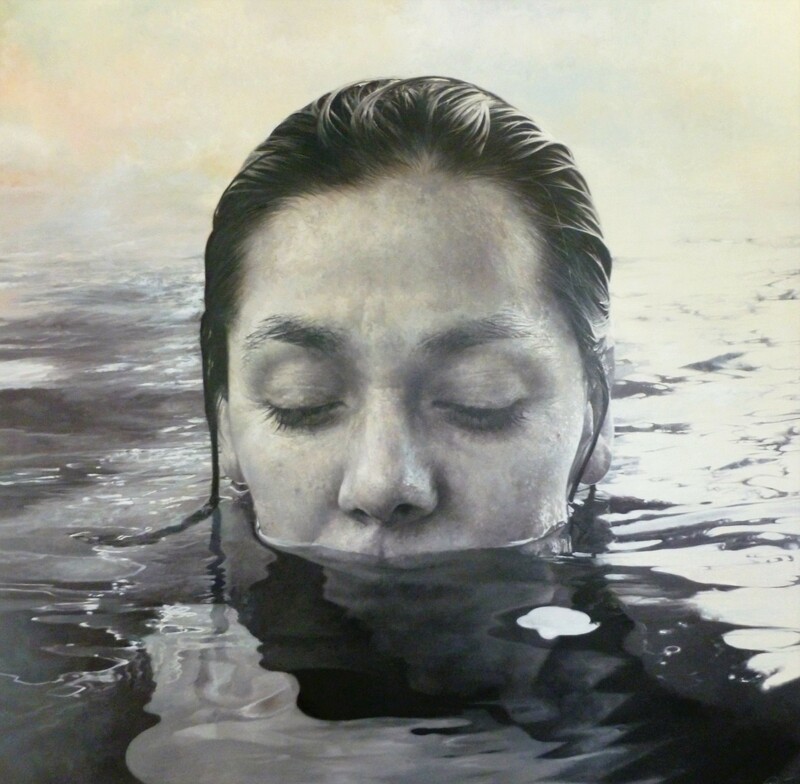 Last year, he won the third prize at the Buenos Aires Contemporary Biennale for another one of his oils on canvas. “For us, it is a great honor and achievement to have this top-level exhibition and artist at our venue”, commented Rodolfo Choperena, Galería Contempo owner. For more information about Galería Contempo and Yoel Diaz Galvez, visit www.galeriacontempo.com.